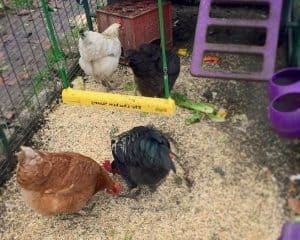 Backyard chickens and roosters can be a great addition to your homestead. 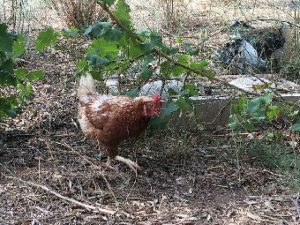 Backyard chickens, sometimes called urban chickens, are fowl breeds that you can raise in a typical backyard. 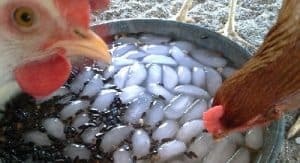 Chickens are an excellent food source. 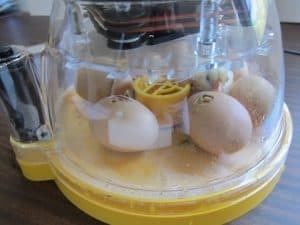 They produce eggs. Later, as the chickens mature and their egg production declines, they produce meat. 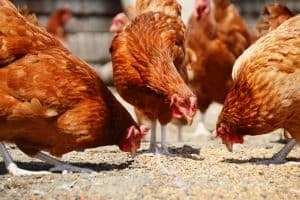 Chickens are trending as people become more concerned where their food comes. 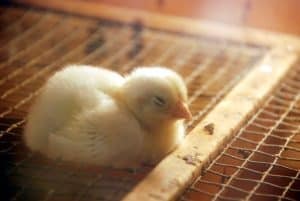 Raising chickens in their own backyard give people more control of the quality of eggs produced. 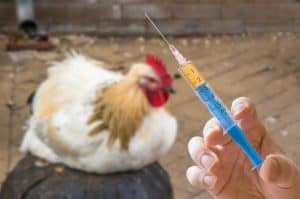 Perhaps they choose to free range the chickens or feed them with organic feeds only. This significantly increases the health factor of the eggs and also the meat from the chicken. There are also people who sell eggs and who are keeping chickens as part of a survival or prepping plan. And what about raising a rooster? Are you considering one? 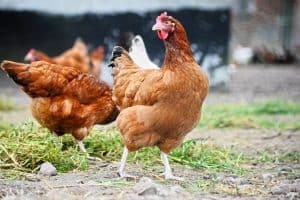 We explore all there is to know about roosters so you can make the right decision. 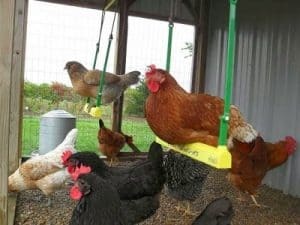 What’s the Best Nutrition Plan for Healthy Chickens?